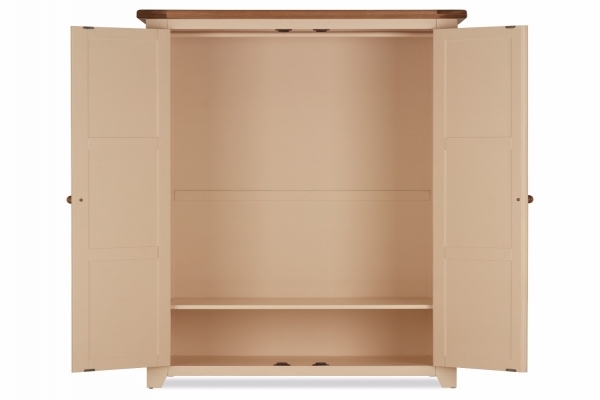 This beautifully crafted piece is finished in semi- solid lacquered champagne frames with solid oak trims and knobs. 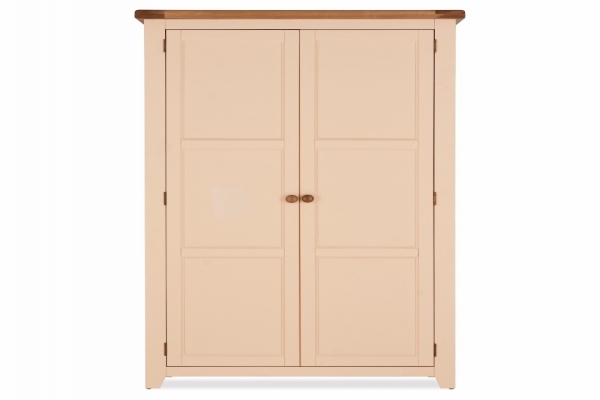 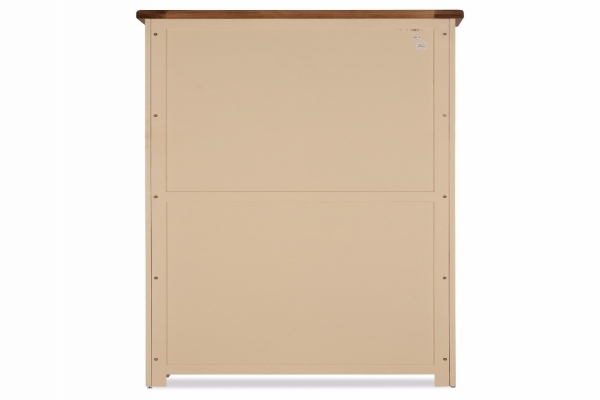 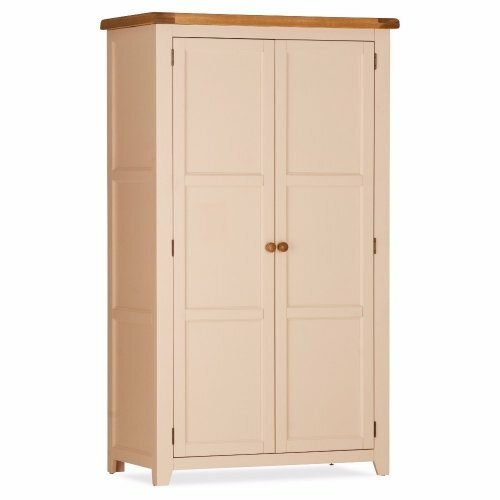 A practical addition to any bedroom, it provides ample storage and comes with a shelf and hanging rail within. 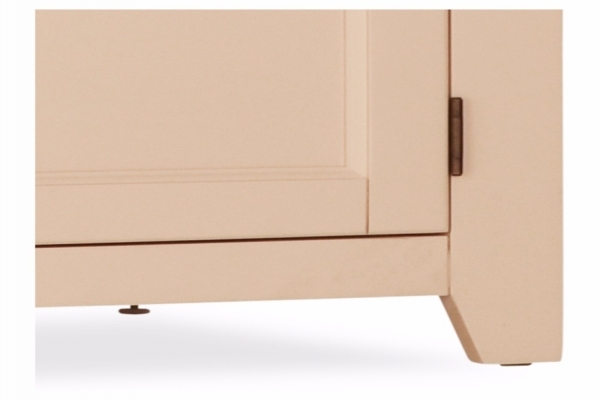 The finish of this product is fantastic with all edges and corners smoothly rounded off. 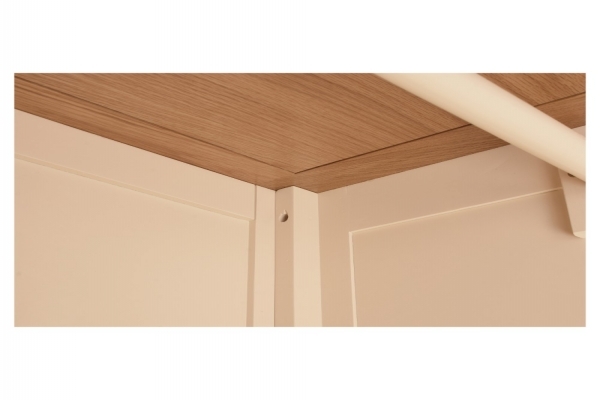 The doors are pre- hung to make for easy and hassle free assembly.